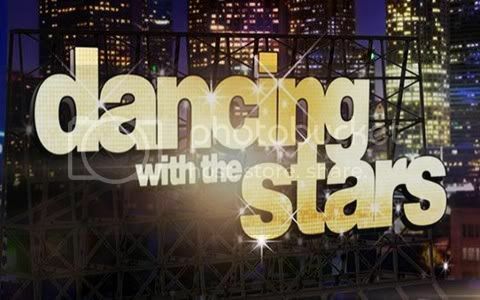 The cast for the new season of ABC’s hit show Dancing with the Stars was announced today. The show is doing an all-star cast this time and it includes favorites and controversial contestants from past seasons. The most notable name on the list to me has to be Bristol Palin, whose presence on DWTS during Season 11 caused controversy in the media. My favorites coming back are Melissa Rycroft, Apolo Ohno, and Drew Lachey. Overall, the cast looks like it will not disappoint and there are many good dancers in the mix. It will be interesting to see who will come back to the ballroom either better, the same or worse than before. The full list can be found below. A thirteenth name will be added, but it is up to the fans of the show to decide who gets the spot. Fans can vote at the ABC website until August 24 for either Kyle Massey, Sabrina Bryan or Carson Kressley to join the cast. Dancing with the Stars: All-Stars will premiere on September 24 on ABC. What's the difference between "winner" and "champion" erin ? Huh, sorry I didn't catch that. I was looking up what seasons and what they placed, didn't notice the different terms! There is no difference, to me.